Okay: if you were one of the “lucky ones” who was born with great skin, then you probably also know that healthy, glowing skin comes from within. The skin is the covering of all that goes on inside our bodies. When it has all the nutrients it needs, it”s in the throes of health. That”s why it glows! 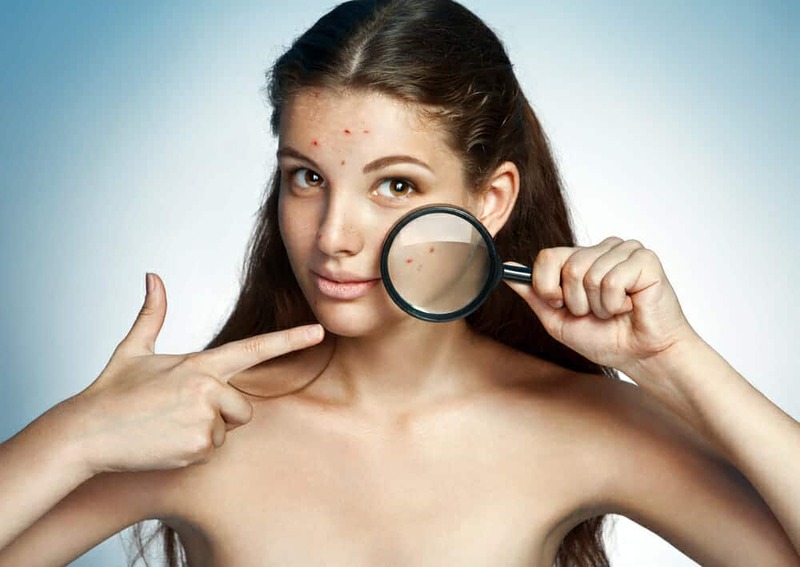 What starts out as good skin, however, can turn to bad. 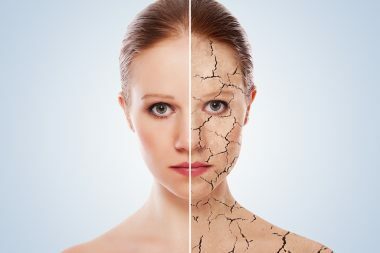 Years of smoking, bad nutrition, not getting enough sleep, lack of facial hygiene, drugs and no exercise – all these can wreak havoc on your body”s largest organ, skin. And lest we forget the worst enemy of all: ultraviolet rays. 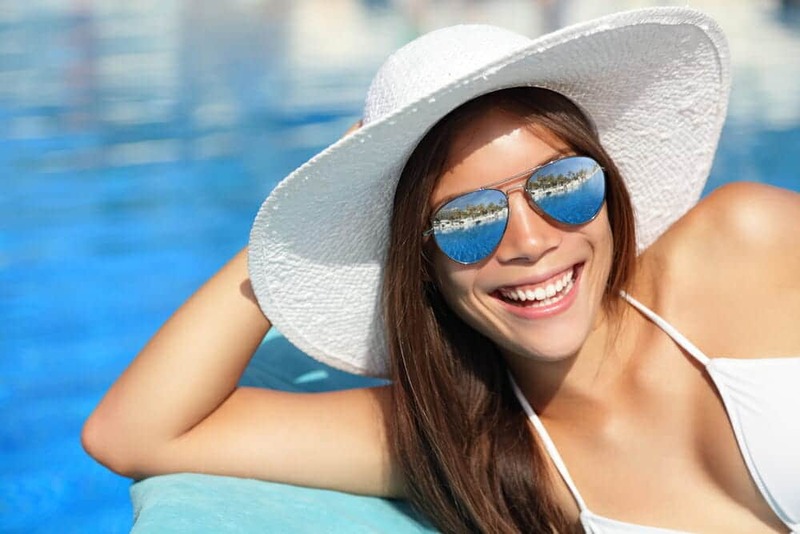 Excessive sun exposure can give skin that leathery, tough look. Fairly soon, wrinkles – those cruel and unforgiving lines – appear, and skin can turn sallow and lifeless. So how does one go about maintaining healthy skin? We”re bombarded with so many ads that promise “dreams in a bottle”, that it”s hard to distinguish where all the hype ends, and where the truth begins. Let”s start with the basics. 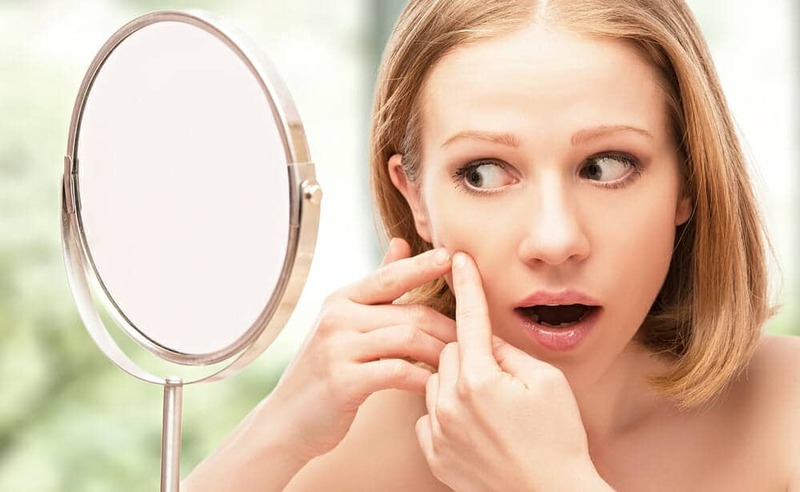 Dr. David J. Leffell, a Yale University professor, notes that what you put on your skin must come off. Cleansing is a fundamental rule for achieving healthy skin. Make-up is typically 100% grease that cannot be removed with water alone. A non-soap cleanser is best; but be careful not to overdo it, as too much washing can make skin dry and dehydrated. The next rule is moisturizing. The skin needs to retain some of its natural oils. While at the cosmetics counter, Dr. Leffell says keep it simple and don”t overspend. Choose products that are hypoallergenic. Also, always use sunscreen; even in winter, when the sun”s rays can be just as devastating as in the summer. Anything higher than SPF 10 is recommended. Some people avoid sunscreen because of the greasy feeling. However, more advanced products are not at all greasy, and specifically don”t block pores (and thus won”t cause acne). Choose sunscreen that is scent-free to avoid possible adverse skin reactions. Throughout your skin care regimen, don”t forget the critical importance of diet. Start with drinking 8-10 glasses of water a day. A well-hydrated body will help your skin do what it does best: function as an organ. Furthermore, well-hydrated skin looks more plump and elastic; which is great news for aging men and women. Fruits and vegetables contain plenty of water, but also skin-loving vitamins and nutrients, such as Vitamin A. Seek out foods that provide a well-balanced nutrient intake, and avoid those foods that rob your body of its resources (junk foods, caffeine, alcohol).